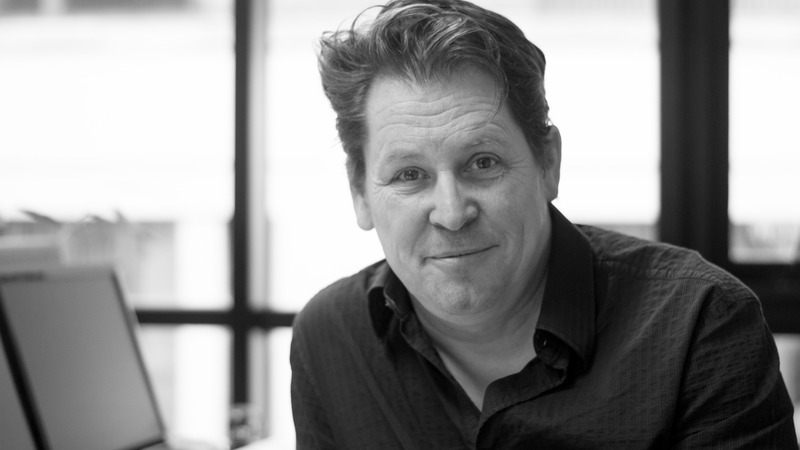 Brendan Byrne specialises in documentary and feature films. He has been making high-end documentaries for UK and Irish broadcasters for over 20 years including his Royal Television Society winning documentary ‘Breaking the Silence’ about families coping in the aftermath of suicide. His first feature film ‘Jump’ was selected for the prestigious Toronto International Film Festival in 2012. At Hot Docs 2015, Brendan won the Best Pitch prize with Trevor Birney for the upcoming documentary ‘Mercury 13’. 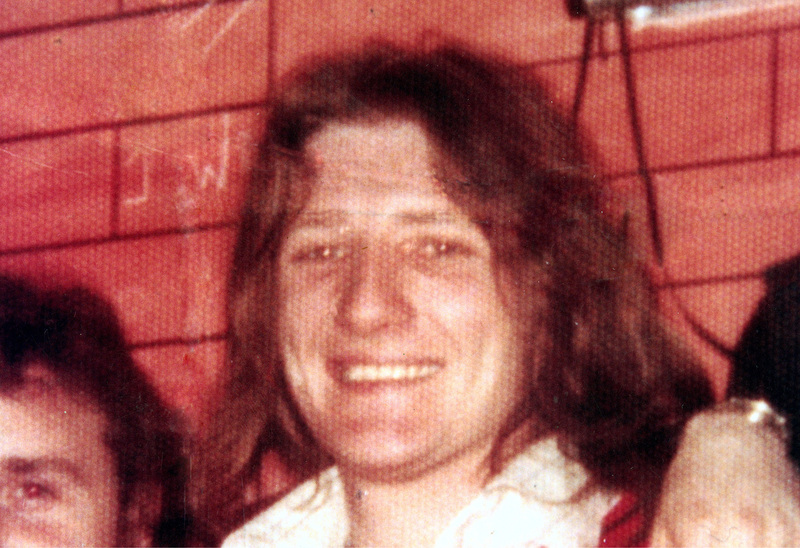 In the spring of 1981 Irish Republican Bobby Sands’ hunger strike brought the attention of the world to his cause. Drawing on an Irish Republican tradition of martyrdom, Sands’ emotive, non-violent protest became a defining moment in 20th century Irish history. His death after 66 days marked a turning point in the relationship between Britain and Ireland, and brought a global spotlight to the Northern Irish conflict, which eventually triggered international efforts to resolve it. This major feature length documentary explores Sands’ remarkable life and death, 35 years on from his ultimate sacrifice. The spine of the film is comprised of Sands’ own words, drawn from his hunger strike diary.